One of Shanghai’s best-kept shopping destinations is Huai Hai road. While tourists flock to the truly boisterous Nanjing road, Shanghai locals know that the real shopping lies in the opposite direction. 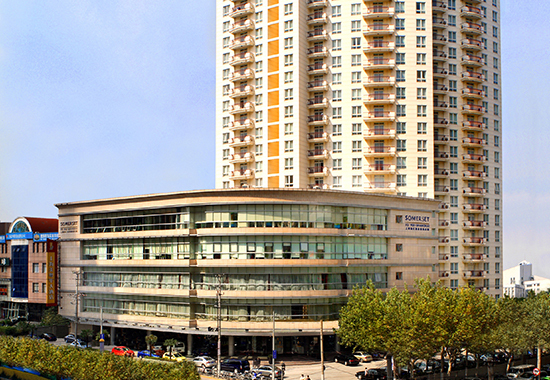 The expansive street has enticed a multitude of International luxury brands, earning it the title ‘Oriental Avenue des Champs-Élysées.’ It is here, tucked between the bustling commercial centre and the Yan Zhong Guang Chang park, where our serviced residence lies, offering guests a true oasis in the gleaming metropolitan heart of Shanghai. 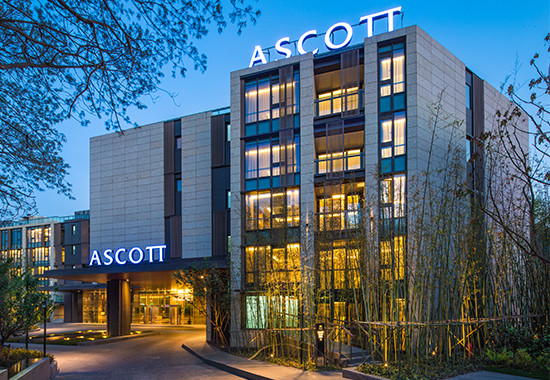 Ascott Huai Hai Road Shanghai is also just a short walk from the famous Xintiandi with restaurants, bars and boutiques, and surrounded by rows of modern office buildings. 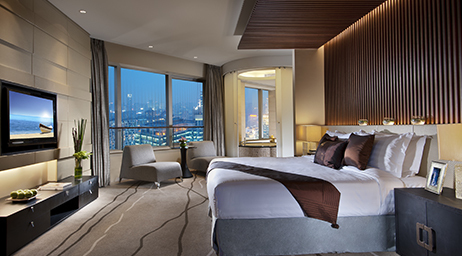 The Ascott Huai Hai Road Shanghai is decked with the trappings to offer both corporate and leisure travellers the consequential elements to be our guests’ home away from home. 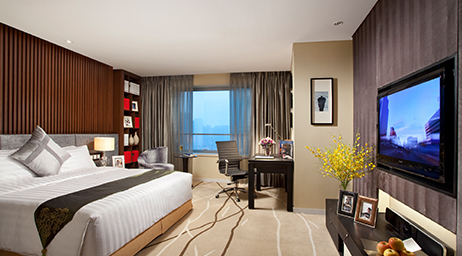 Apartments are designed to be sophisticated and spacious, ideal for single business travellers to families of six. Each apartment comes with a fully equipped kitchenette, a state-of-the-art family entertainment system and central air-conditioning with individually controlled thermostats. The residence is also furnished with on-site residents’ lounge and meeting rooms to supply guests with a comfortable and effective work environment to meet their corporate needs. At the end of a long day, guests can unwind in style by the swimming pool or work up a sweat with our on-site gymnasium and well-kept tennis courts. 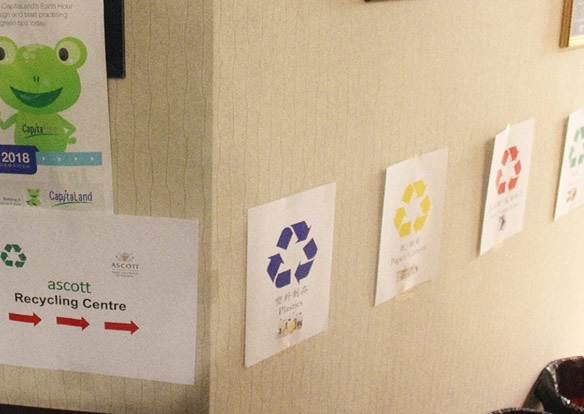 All the residents gathered in the residents’ lounge and exchanged knowledge about being environmental friendly, and brought over recycled items brought from their homes that day. 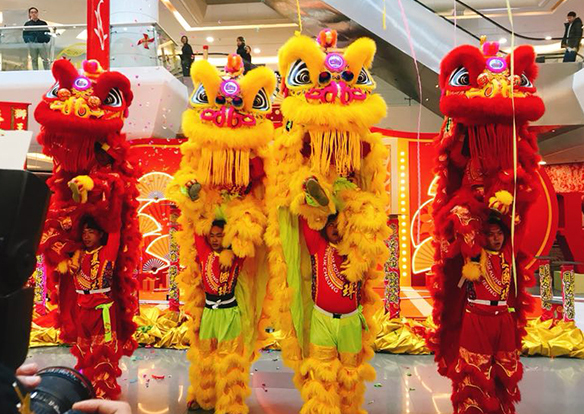 Ascott Huai Hai Road Shanghai celebrates Chinese new year with lion and dragon dance around the property, so that guests can embrace the Chinese New Year tradition with us! 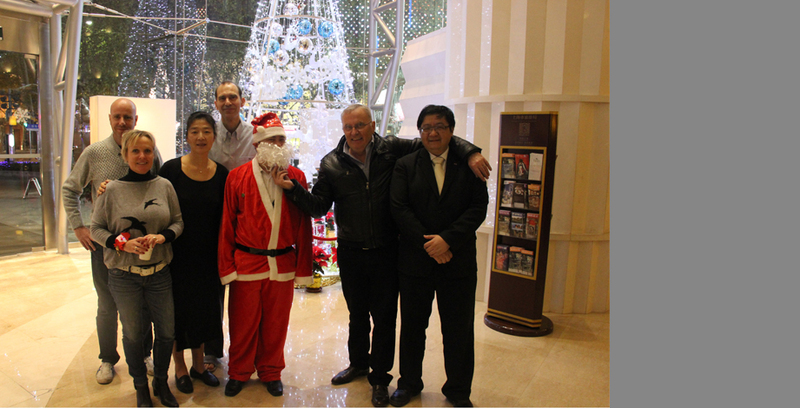 As the Western Christmas Day is approaching, AHHRS invited all residents to attend the Ascott Huai Hai Road Shanghai 2014 Christmas celebration on December 14, 2014, in the hope of bringing warm and blessing of the festival to people who live in shanghai and couldn’t go back home to enjoy Christmas with their families. The invitation and Christmas gift was put into a Charismas stock and hang up on the doorknob few days in advance. On the day of event, we prepared traditional Christmas food such as Mulled wine, mixed nuts and oranges in the lobby. Residents all enjoyed eating and chatting here. More than 30 residences attend the celebration. We all have had an unforgettable and memorable Christmas night. 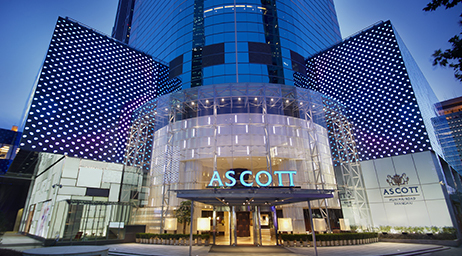 Sacha and Nicolas, 2 French photographers who live in Shanghai are exposing their photos themed “Snapshots Shanghai” at the Ascott Huai Hai Road Shanghai. The photos exhibit scenes of every day life in Shanghai, which the artists snapped during their walks in the city during the past 6 months. There are about hundred photos of various format and distinct properties, which interpret the city of Shanghai from different perspectives. 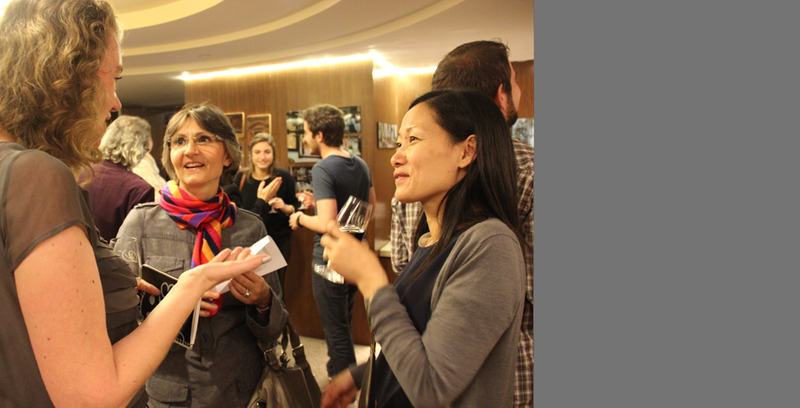 The inauguration of the exhibition was on 28th November 2014, hosted by the Residence Manager Inka Uusitalo, with French wine and delicious finger food. Over 70 residents and other invitees participated to the opening, talking enthusiastically with Sacha and Nicolas, who shared their creative inspiration and stories behind their works.You are welcome to experience this unique cultural exposition at Ascott Huai Hai Road, until 29th January 2014. On September 13, 2014, the opening day of annual Shanghai Tourism Festival, this opens with a grand parade in Huai Hai Road in the night. The parade acts as a perfect event for locals and foreigners to discover the fascination of Chinese culture and history. 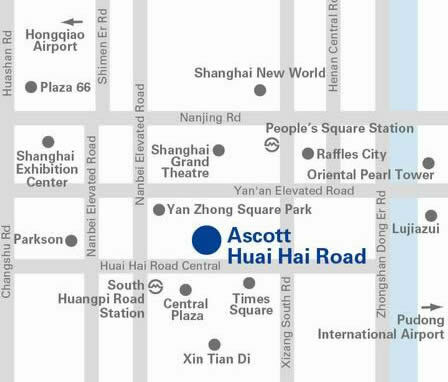 Our residence – AHHRS is ideally located in the heart of Huai Hai Road, so Ascott residents are invited to enjoy exclusive view of this hottest activity in the city weekend and share the joy together. Rain was almost all the time in day time, so we have to rescheduled the event venue from roof garden (6F terrace) to one of apartment facing the Huai Hai Road. But luckily, The weather favored us right the beginning of the parade, residents simultaneously went down to the roof garden get closer to the festival atmosphere. Our Residence Manager, Ms. Inka hosted the event and she introduced and mingled residents with the new friends. More than 40 residents enjoyed the event this time, they were all had a lot of fun with their new buddies for a wonderful summer evening on the terrace. 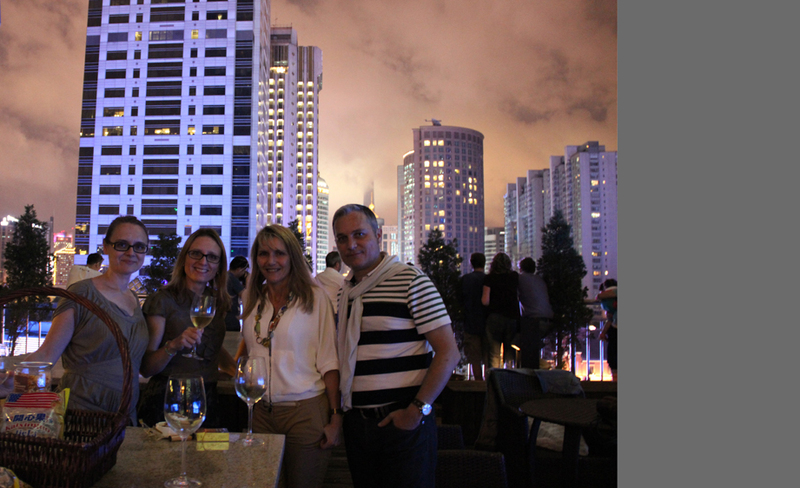 AHHRS held a BBQ dinner party at 6F Le Rhone Restaurant terrace on last Sunday 24th August. All residents of AHHRS invited to this party for meeting interesting people staying at Ascott and ensure them all well settled. 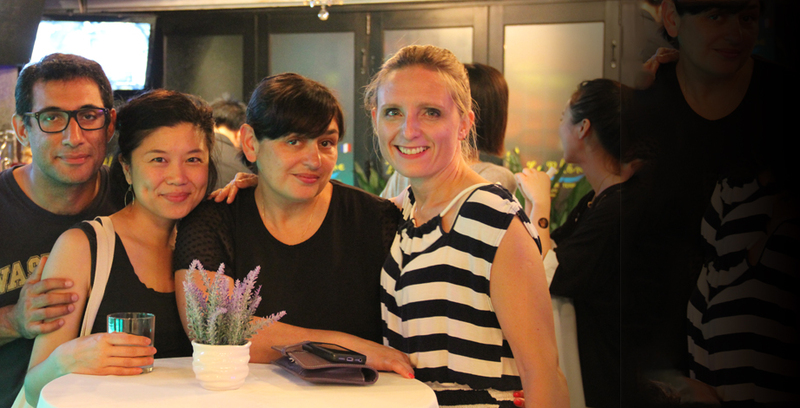 Our Residence Manager, Ms. Inka hosted the event and she introduced and mingled residents with the new friends. More than 50 residents enjoyed the party this time, they were all had a lot of fun with their new buddies for a wonderful summer evening on the terrace.